I know you ladies are all very excited to hear what I have to say about the super kawaii Lioele goodies that Janie sent me, so here is my first review on the Triple The Solution BB Cream! Just as its name suggests, the Triple The Solution BB Cream serves 3 purposes. It contains SPF 30++ for sun protection, tangerine and strawberry extract to brighten the skin and fade acne scars, and yogurt powder and hyaluronic acid to provide moisture and keep skin supple. The BB cream comes a 50ml tube that is decked with the cutest pink checkers design. The built-in pump is easy to use and allows you to pump out the tiniest amount without making a mess. Like most BB creams, it only comes in one shade, which is a neutral beige suitable for pale to medium skin tones. When I first put it on, the color looks a little too light for my NC30 skin but after it sets, it seems to adjust itself to better suit my skin tone. There is also a light, fruity scent that smells great. As for the texture, it is slightly thicker than Skinfood BB creams but feels equally lightweight. It goes on very creamy and can be blended easily with fingers or a foundation brush (I like to use MAC #190 Foundation Brush for this). 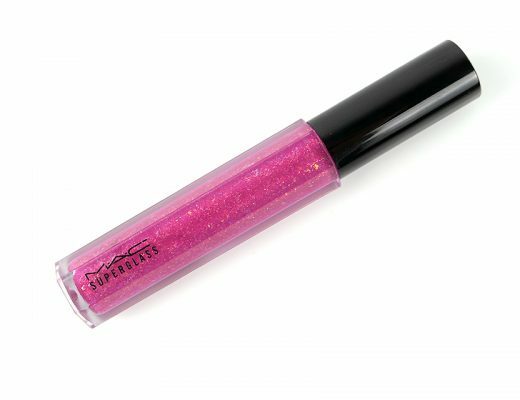 Coverage-wise, it is semi-opaque and ranges from light to medium depending on how much you use. I can go from using just one pump to cover my entire face for a natural look or a few pumps for more coverage. The BB cream also does a good job camouflaging my undereye circles and freckles so I feel comfortable enough to skip concealer. Plus it fills in my pores so they look almost invisible! 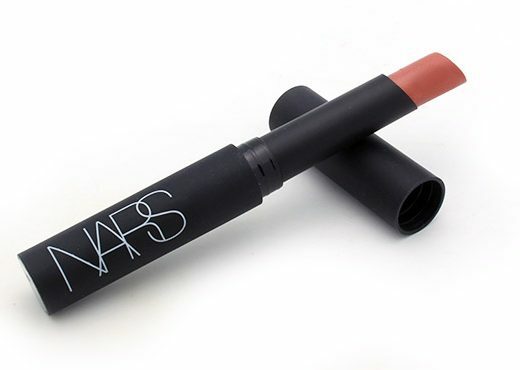 The finish is soft matte and looks soooo natural, just like real skin. The BB cream also wears very well throughout the day without caking or creasing and on my dehydrated combination skin, all I have to do is lightly set my T-zone with powder to avoid shine. My only complaint is it does not seem to photograph very well with flash, especially on darker skin (so typical of BB creams!) If you have light to medium skin tone like I do, my advice is to add a bit of bronzer or a darker pressed powder all over or to simply stay away from the flash. Other than that, the Triple The Solution BB Cream is GREAT! Lioele Triple The Solution BB Cream is available at Pretty & Cute for $29. Does it come in only one shade?? The problem I find with most BB cream is that they come in too few shades and can never matches my skin!! wow looks great! do you like this more than skin food? The BB cream only comes in 1 shade. Yes I have light to medium skintone (I wear NC30) and I might look paler in some of my FOTDs because of the flash and lighting. I didn’t put any bronzer on my hand in the pictures. You don’t see a lighter, whiter patch on my skin in the right picture? Thanks for the in-depth review! That’s the thing I don’t like about BB creams–I can’t stand that white cast effect in flash photographs. I guess it’s the SPF. Hmmmm about it kinda adjusting to your skin tone.. I find that étude house precious mineral sheer glowing skin #2 also does this,, I have never used this bb cream before so i would be rather grateful if you would do a comparison with these two. hey phyllis, have you tried the BRTC and missha bb cream? would it work for NW20 skin? I have not tried the BRTC or Missha but I will try to get my hands on them when I visit Asia in September. Yes this would definitely work on NW20 skin. I’m so tempted to try it. I’ve had good results with the BRTC blemish recover balm but I really want to try triple the action. I have really acne prone skin. Did it make you break out??? I got a sample of Lioele Triple the Solution BB creme from prettyandcute. I love the way it controls oil/shine. I like the consistency and how it fills in my pores. The only problem? I’m African-American and the color is waaay too light. So far, I’ve been using my mineral foundation powder on top and it looks OK. I am considering blending a liquid foundation to make it match my deep skin tone. Do you think I could use Makeup Forever HD to accomplish this? Or would I be able to get away with a drugstore brand. I noticed that this blog was written a while back. I’m just finding out about bb creams and decided to the this very one you reviewed. Have you tried Lioele’s Beyond the Solution BB cream? How does that compare to this one (Triple BB cream)? Do you still like this BB cream? Thanks!! Sorry for bringing up this old post. I am east-Asian but my skin tone is a bit on the darker side (NC 30, just like you!). 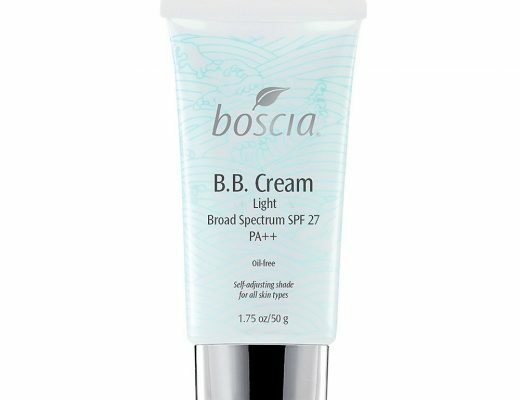 A lot of my friends kept on telling me to use a BB cream for sun protection in the summer. I did a lot of research and thought this would be most appropriate for me. However, like most BB creams, I was worried that it would be too light on my skin. I was madly rummaging through hours of beauty blogs/youtube channels until I searched up your review. Thank you so much. This review put my mind at ease. 🙂 I’m going to click “order” on Pretty and Cute right after I submit this post! Would it be pale enough for nc15? ?